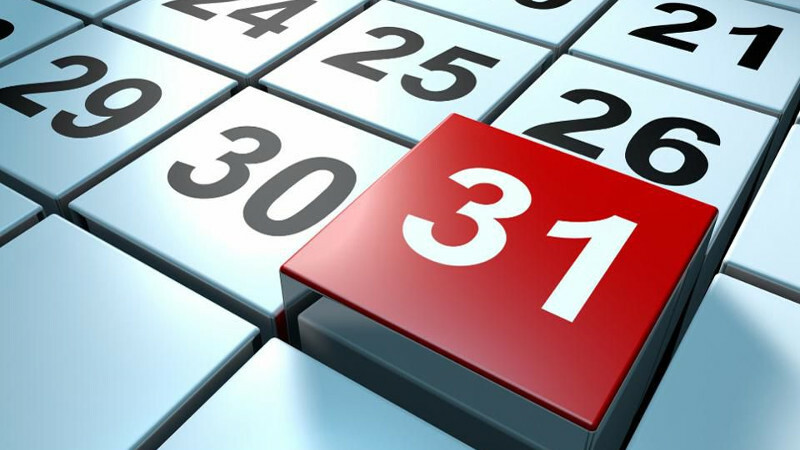 Educators, did you know that the deadline to file your third quarter (January 1 – March 31) claim for Perkins funds is right around the corner and is due before or on April 30, 2018? That means that if you haven’t already expended your Perkins funds, and intend to do so before March 31st, then now is the time to take action. What is the Perkins Fund? Supporting career and technical education student organizations. 3D printers are state-of-the-art technology that expands the use of technology in vocational and technical education and advance technical skills that lead to entry into the technology fields. Though much of the hype of 3D printing has died down, the industry has shifted its focus more heavily on industrial manufacturing and is expected to be worth $32.78 billion by 2023, with a compound annual growth rate of 25.76 percent. With that growth comes the demand of employees with 3D experience, including industrial engineers, mechanical engineers, software developers, commercial and industrial designers, and marketing managers. According to an article by CNBC News, workers have not been educated on how to apply 3D printing to building products, and not enough technicians have a full understanding of how to service the machines and handle the composites used. As a result, some states are losing advanced-manufacturing companies and future job growth because they are told there is no workforce with 3D printing skills. Furthermore, the BBC reported that the 3D sector is more than a passing fad for jobs and the main reason for job demand growth is that the interest in 3D printing is still expanding at a phenomenal rate. The World Economic Forum also identifies 3D printing as one of the top eight technological drivers of change in the job market. Integrating this technology into the classroom empowers students to develop valuable skills, such as computer-aided modeling, additive manufacturing, and 3D printer operation. Most importantly, students will expand their spatial reasoning skills as a result of learning how to “think in 3D,” perhaps one of the most valuable skills we can impart to them as they prepare for the workforce. 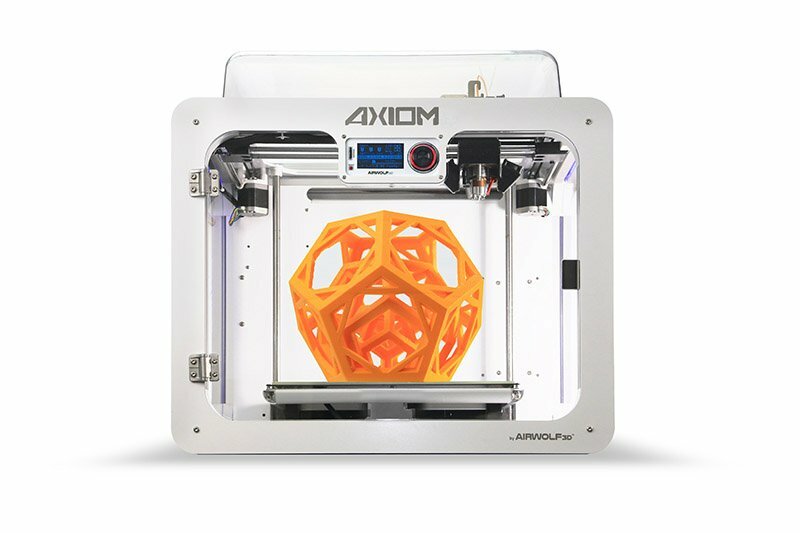 Why buy educational equipment from Airwolf 3D? 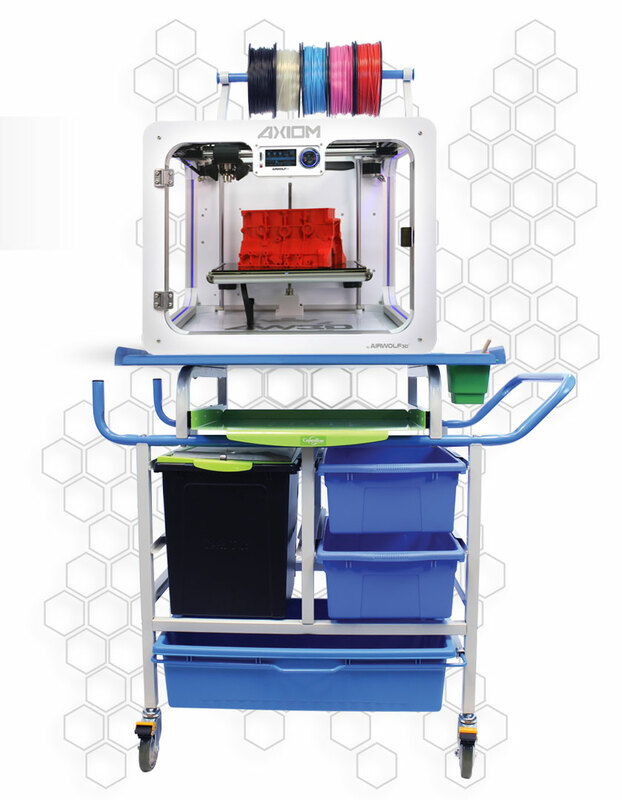 Your teachers can be trained by Airwolf 3D staff in Fountain Valley, California on the use of a 3D printer and utilize the 3D printing lesson plans available from Airwolf 3D as a starting point to develop a customized curriculum. With Airwolf 3D, educators receive hands-on training free of charge. Classes are offered twice a day — every day, with continuing White Glove Support to ensure your printers run perfectly. Airwolf 3D even offers a professionally developed curriculum, created by teachers to meet and identify common core standards. 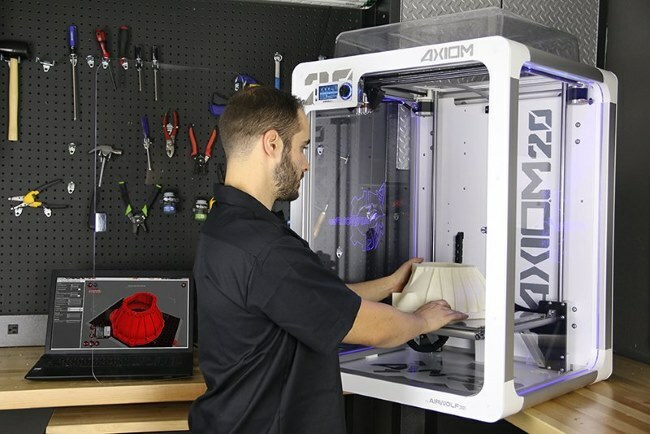 As the leading brand of industrial desktop 3D printers, Airwolf 3D understands that it carries a responsibility to help prepare America’s future workforce for the challenges that lay ahead. That’s why we’re committed to educating both students and teachers in thousands of schools worldwide. Still not convinced? 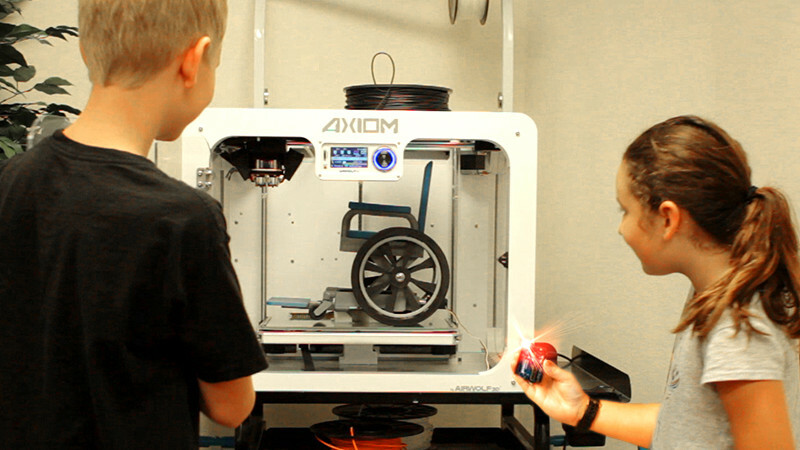 Here are 7 Reasons Why Every School Should Have a 3D Printer.